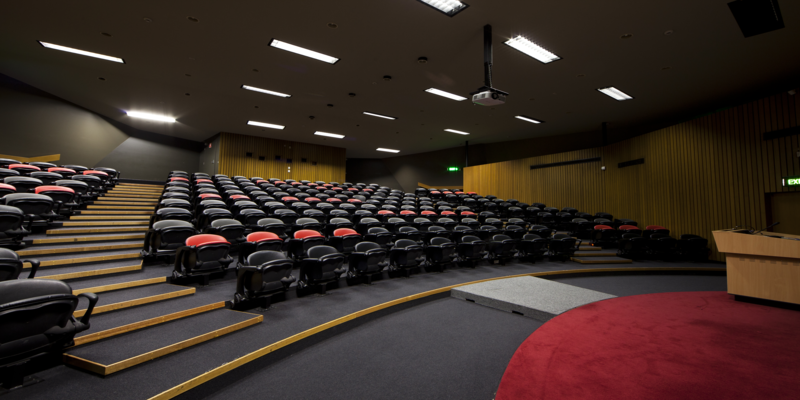 This workshop will focus on the design and structure of effective lectures in business education. Good practice examples will be demonstrated as part of an exploration of strategies for structuring lectures for active student learning. Participants will be given a chance to apply these principles to their own practice. The workshop will also examine design principles for effective presentations, drawing on research from neuroscience and psychology (e.g. cognitive load) to highlight how presentation materials can best support student learning.